The National Investigation Agency (NIA), probing the Uri terror attack, will seek the the Army, Intelligence Bureau (IB) and RAW's help to identify the terrorists verified. The agencies will be asked to provide the NIA with intercepts of the last two to four months in the region. As per sources, Kashif Jaan, who had escorted the Pathankot terrorists till the border, could have been the handler of the slain terrorists in Uri. NIA sources say Kashif Jaan, Rauf Asgar and Masood Azhar may have been the masterminds of the Uri attack. The NIA on 20 September filed an FIR in the Uri terror strike and a six-member team will soon visit the site of the attack to collect evidence. According to sources, NIA will collect the blood samples and finger prints of the four terrorists killed in Uri. In one of the worst attacks in recent times, at least 18 soldiers lost their lives and over 20 others got injured post the terror strike on an army camp close to the headquarters of the 12th Brigade at Uri in Baramulla district. 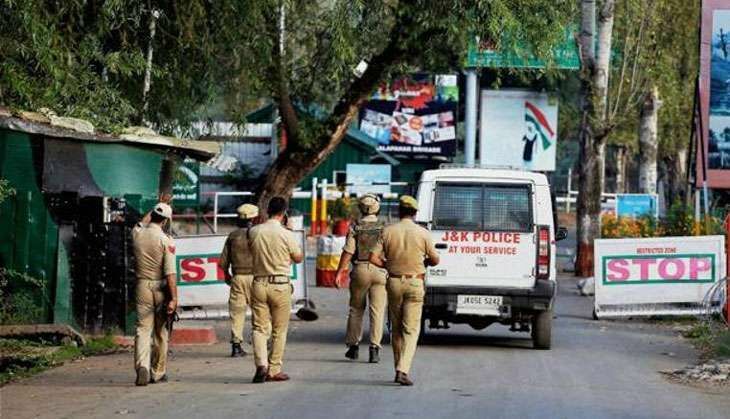 Director General of Military operation Lt. Ranbir Singh has said that the four terrorists, who attacked the military base in Jammu and Kashmir's Uri, belonged to Pakistan's banned terror outfit Jaish-e-Mohammed (JeM).